Hoff Engineering is a design and manufacturing firm for specialty filters in a wide variety of custom applications. We provide high quality custom designed filters to your specific requirements. Innovative engineering is essential. We are not copycats; we are a technology innovator for liquid and air filters. We have complete in-house engineering services including filter design, prototyping, pre-production testing, and manufacturing for filter projects of all sizes and complexities (concept-to-reality). 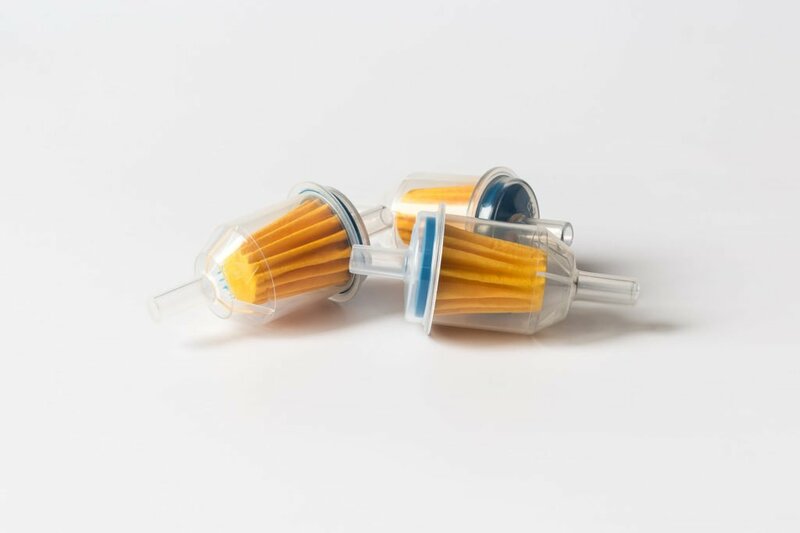 To make custom designed filters, our experienced product development team utilizes CAD (Inventor), solid modeling, rapid prototyping, 3D Printing and other state-of-the-art design tools. A complete filter development laboratory combines flat sheet and full element testing for both air and liquid applications. Test fluids include fuels, hydraulic oils, dielectric oils, coolants, and deionized water. 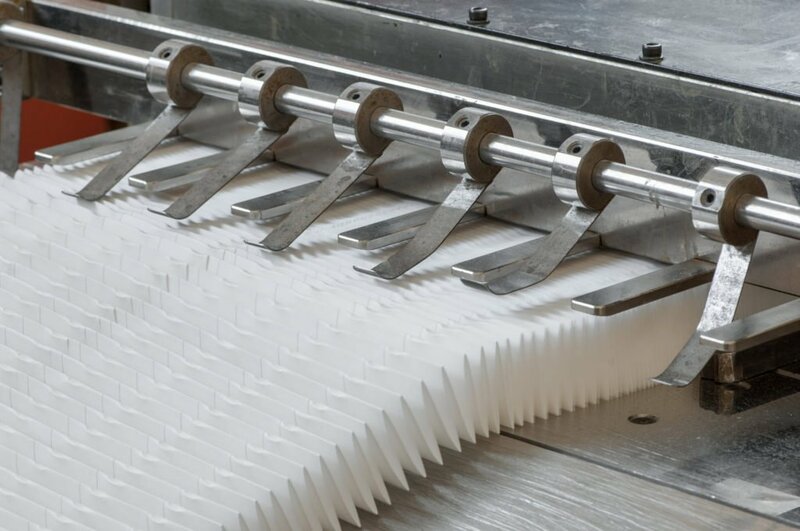 Working with our customers and our vendors, Hoff Engineering develops proprietary filter media, custom element construction, and job specific housing designs. Hoff Engineering designs and manufactures filters for the most demanding OEM and niche markets. 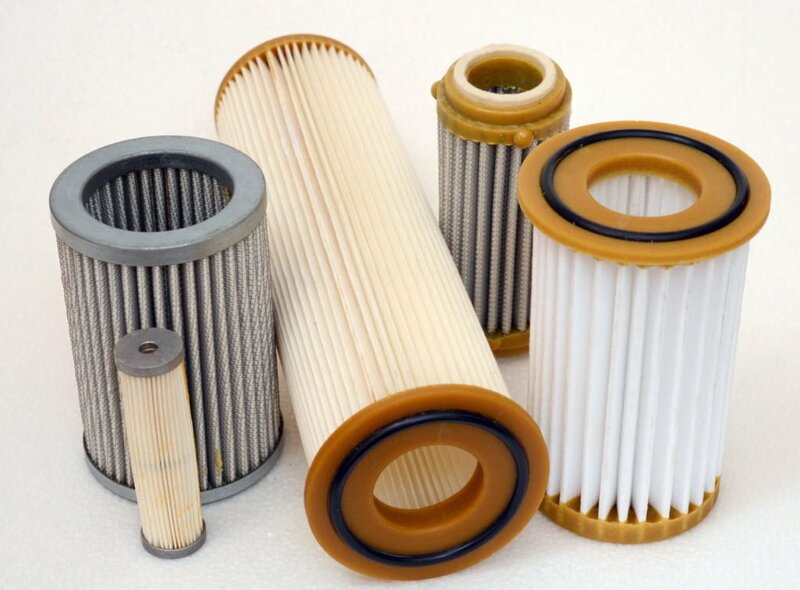 We have previously employed our engineering skill set to manufacture air filters, liquid filters, automotive filters, machine tool filters, general machining filters, coolant filters, parts washer filters, oil filters, gas filters, potable water filters, petrochemical filters, chemical filters, waste water filters, restaurant filters, hydraulic filters, agricultural filters, food & beverage filters, aquaculture filters, residential filters, mining industry filters, diesel filters, EDM filters, and other kinds of water filters.